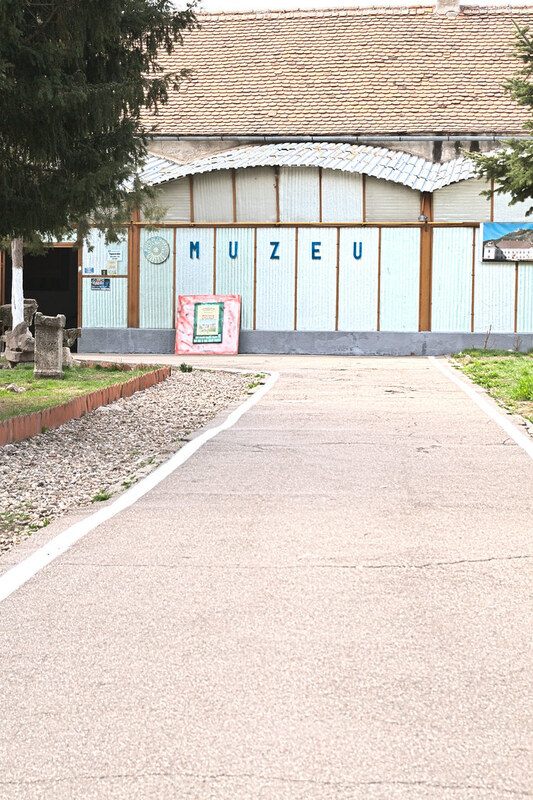 Established in 1952 and located in the heart of the city, the museum represents the most important ethnographic collection on the extent of Hunedoara county. 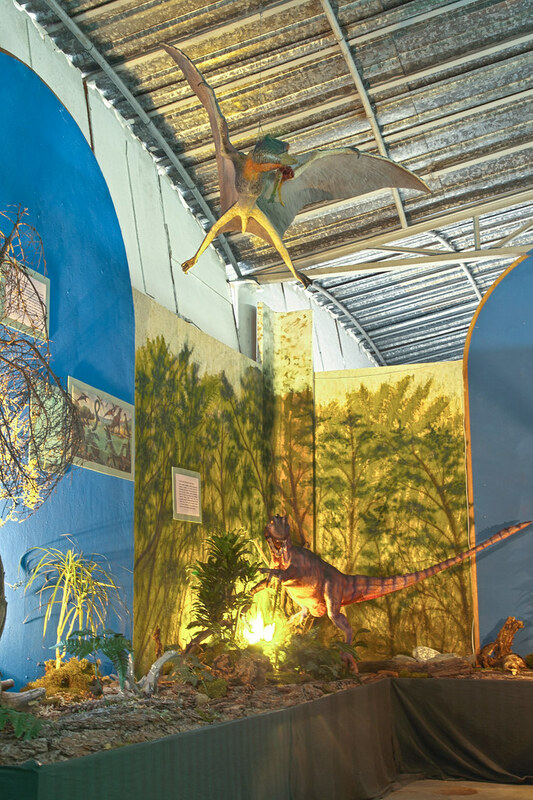 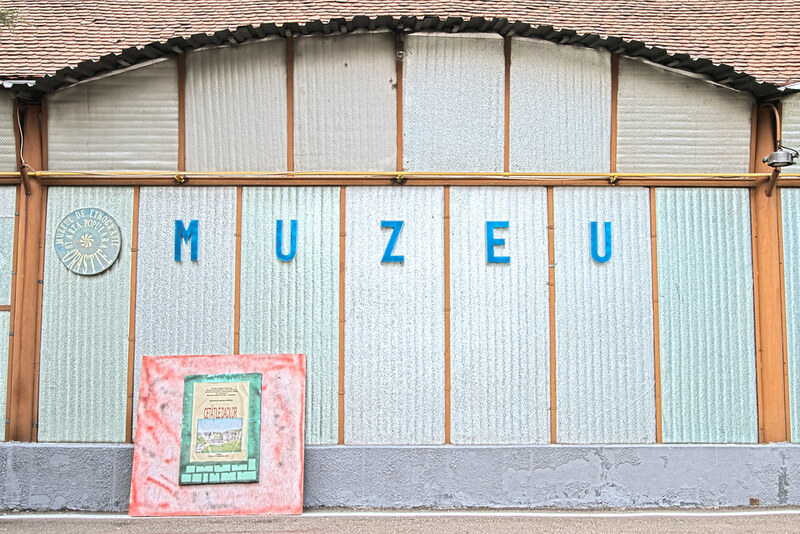 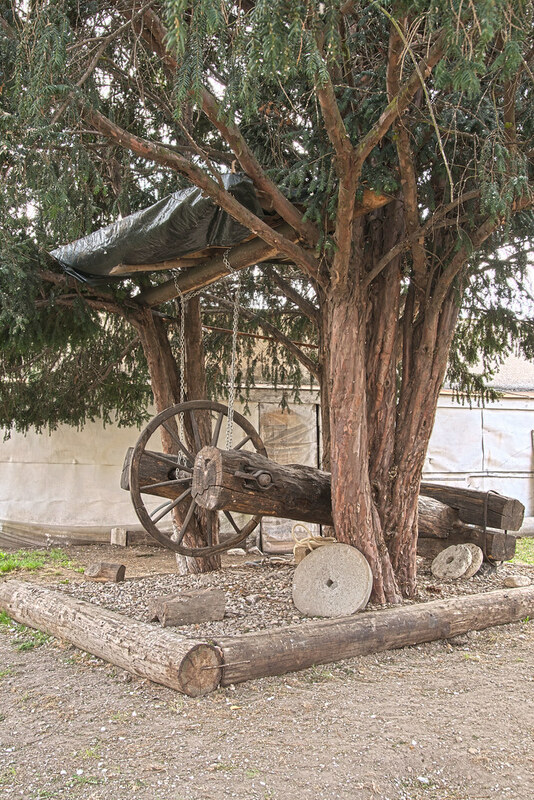 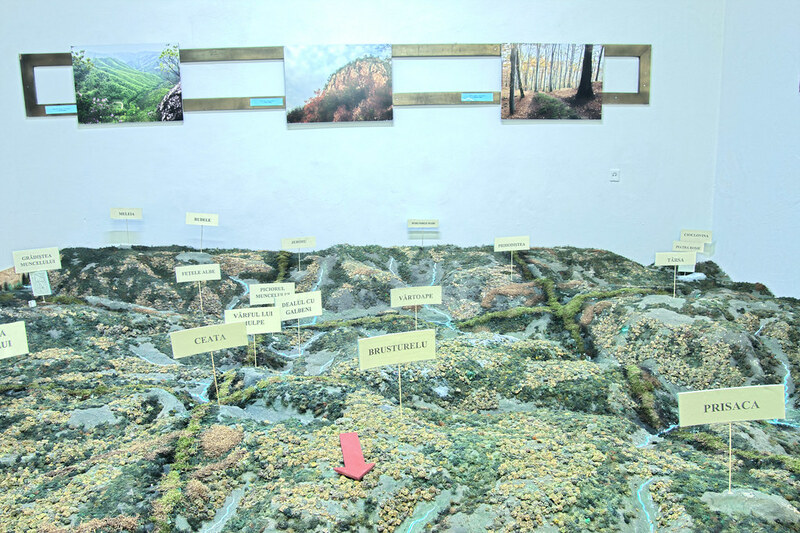 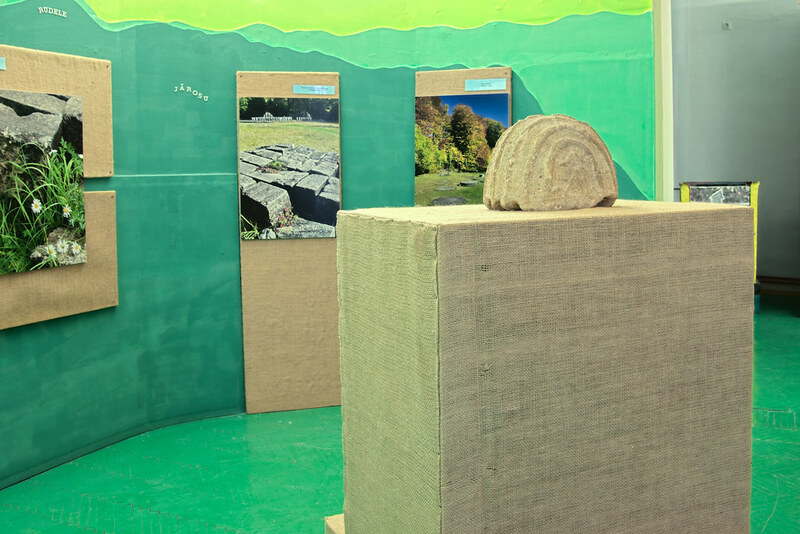 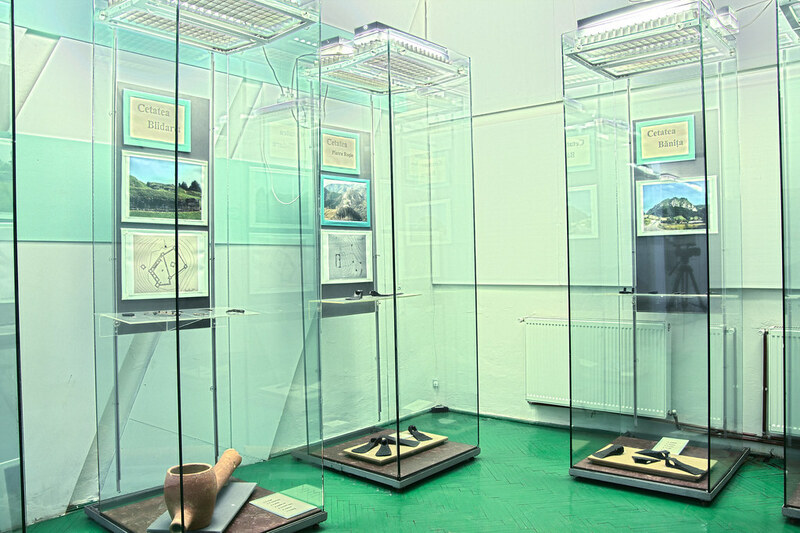 Reorganized in 1999, the museum exhibits, through the collection it holds, representative aspects of the Hunedoara rural universe, especially Orastie area. 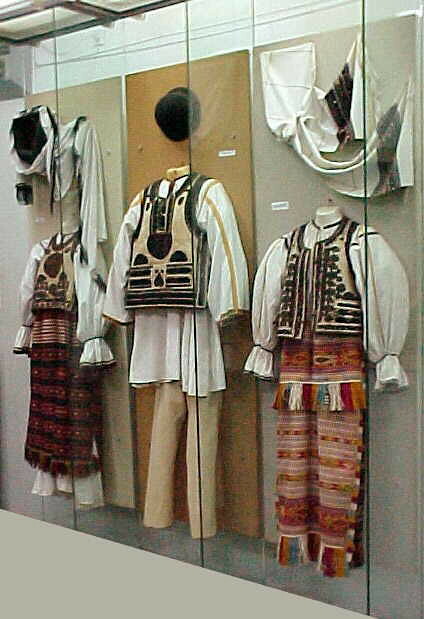 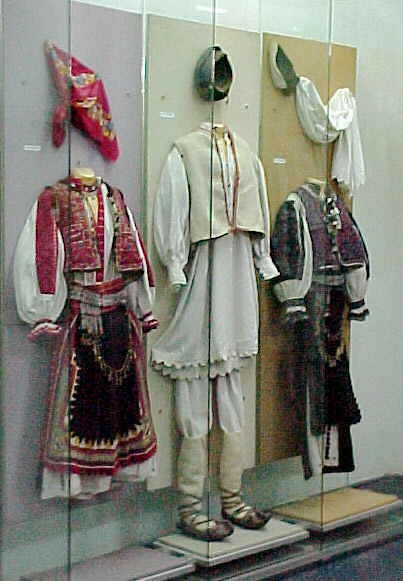 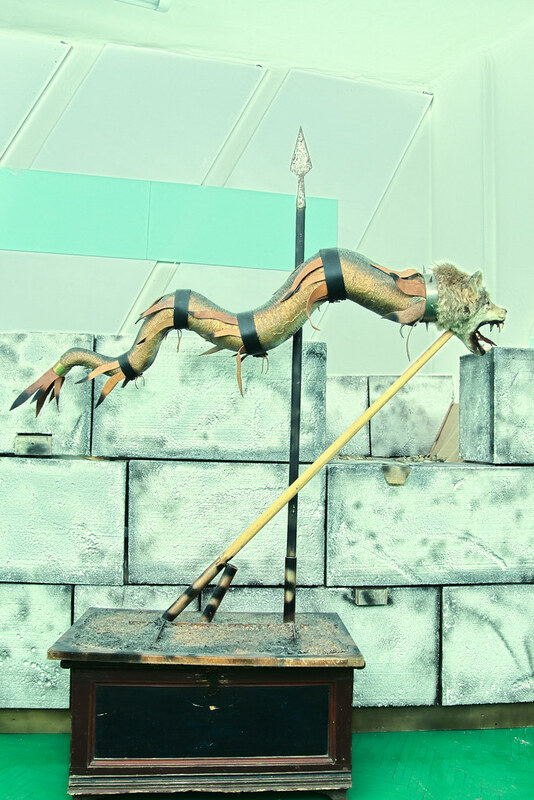 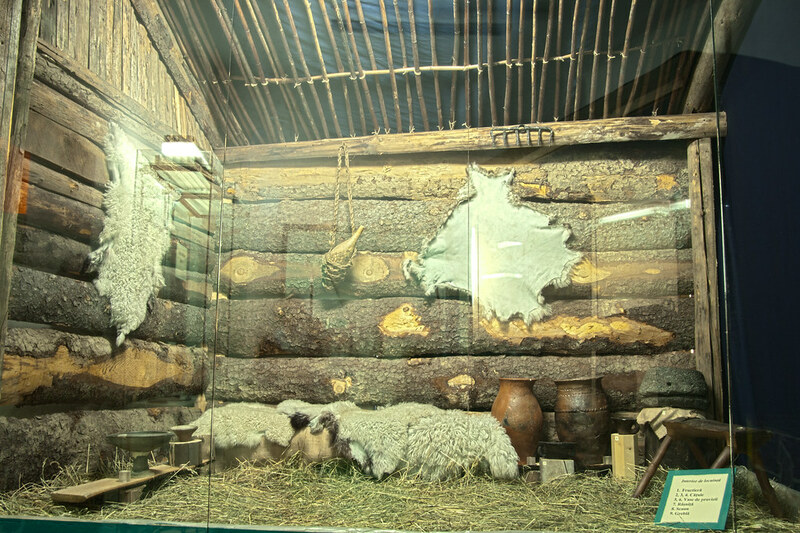 The main exhibition is being held in 6 rooms, arranged thematically, covering the main occupations(agriculture, grazing),secondary occupations (natural gathering, hunting, fishing, beekeeping, woodworking, weaving, leather processing), archaeological and numismatic collections, and aspects of the folk costumes, traditions and customs, religion and spiritual life. 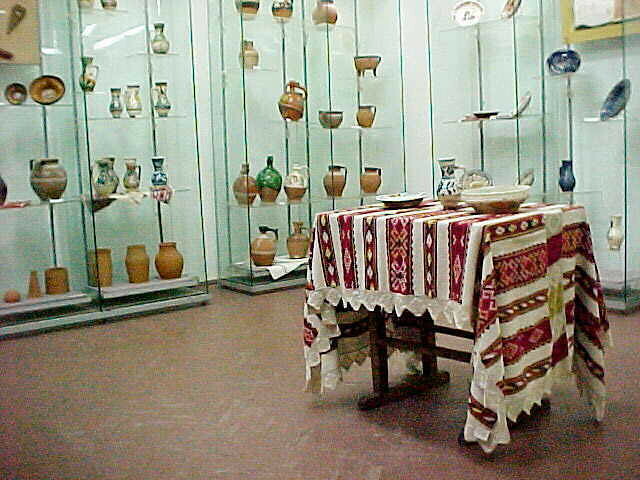 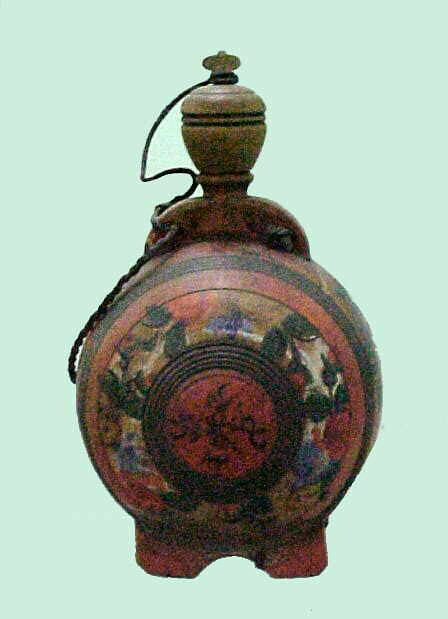 OrastieMuseum of Ethnography and Folk Art, located in Piata Aurel Vlaicu, No.1,was founded in 1952 as a museum of history for the Orastiedistrict; in 1973 it became the FolkArt Museum, and since 1990 is a part of the Deva Museum of Dacian and Roman Civilization.